Recently, the server side platforms have been generating a quiet good buzz, offering a bundle of benefits like fast development, scalability and learning support, online assistance, reusable components depending upon the multiple other important factors like manageability and security. 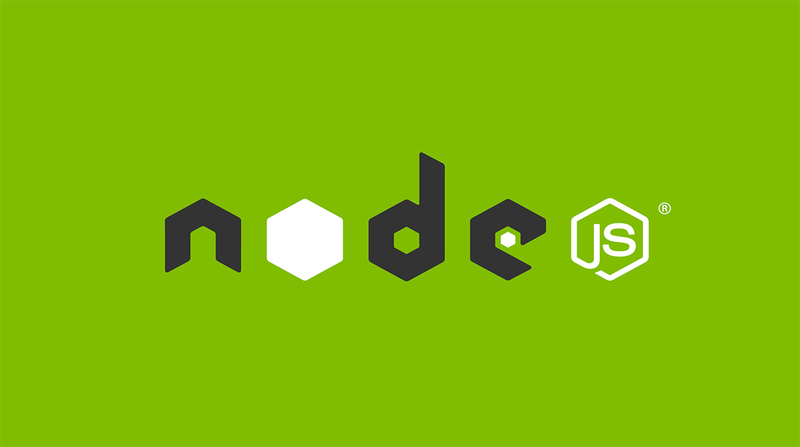 Node.js is one of the top listed startups that gives distinct preferences and flavors for it. Why is Node.js a Good Choice for You? Your business goals define the benefits you can get from Node.js. If you are up to building up a real-time or streaming web related application with concurrent connections including multiplayer games and virtual environment than definitely, this can benefit yourself from Node capabilities in terms of efficient performance and development processes. It can become of the best choice for API development with an ability of multiple task handling and scale events smoothly. It can take you out from plenty of worries like complex managerial issues including social media handling. On the top of that, the Node.js community is consistent in growing. The complete js technology stack is an open-source and quiet free and that is good news. Finally, Node offers you a complete package for every possible thing you are looking for. Let’s begin with some SEARCH ENGINE QUERIES? Q1: Is Node JS Faster than Java? The Node.js is 20% faster than the Java EE solution for the problems right in hand. The node js advantages over Java are just like comparing two buddies. It is an interpreted language on a virtual machine with a blend of optimization. It is again important to take it with low pace. You can build every possible innovative idea with Node.js. It is believed that because of the interpreted nature of JS and because of the no tendency of patterns establishment Node.js applications are kept smaller. Q2: What is Good about Node js? Node.Js use event looping instead of the threads. Excessing web services, reading along the files and then making a file to wait until it’s completely get uploading because such operations are mostly slow then the memory execution operations. Every input, output operation in the Node.js is asynchronous. Sever later continue to process all the Input-output operations. It makes scaling and processing between the programming events easy. Q3: Is Node Used for the Backend? It is JS framework that supports every web application with the use of NoSQL, DB. Its Angular js supports everything related to the front end and then Express.js for the server side programming. It has good support for automated testing. It is a classic Hollywood plot, it is actually a battle between two buddies who went on two different ways of living their lives. Often this friction explains when one pal sparks in an interest in what it had always been in other domain. JS handles little details on the browsers while the PHP manages all the server related tasks between the port 80 and MySQL. It is a happy union that continues to support with many crucial parts of the internet. Between the WordPress, Facebook and Drupal people hardly go to a minute on the web running into the PHP. Q4: Why Node js is Used? It would be quiet obvious from the above discussion that Node.js is an excellent platform built on the Chrome’s JS runtime for developing, building a fast, scalable for network applications. As explained earlier than Node.js is not a league but a special dialect of JS. It is just a medium that supports running a normal JS code. Node actually runs as the same interpreter as the Google Chrome but also provides a different set of libraries and various different run-time deals. Let’s discuss some of the node.js advantages and disadvantages under the light of assistance that almost everyone needs when it comes to developing automated solutions.Node.js is a perfect platform that offers a high performance to the mega and high-performance short message and has low latency. Such systems that are called real-time applications can easily get developed with the help of Node.js. Node.js has amazing specifications. It will be a good choice for the real-time collaborative environment, drawing and editing type applications where you can watch the document for being modified by some other source. 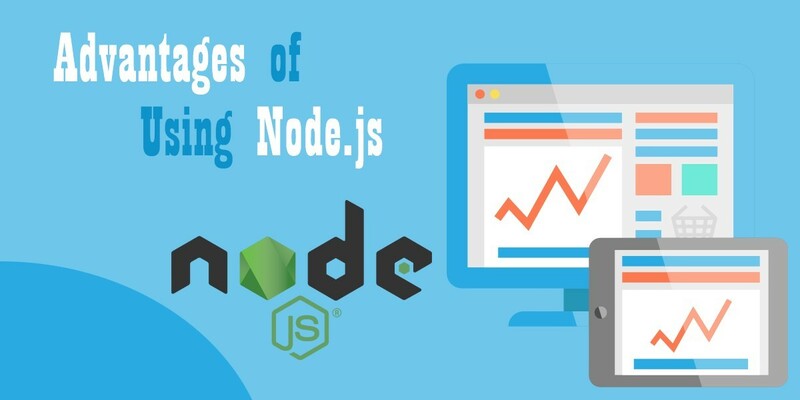 The list of real-time application that can effortlessly get developed with the help of Node.js is much extensive. One of the most popular ones is the live-chat and quick messages application you see everywhere. Node is a right choice if you want to create a video conferencing mutual app that can work for any specific hardware or Voice over IP. Addition to this you might want to consider Node.js for the online gaming apps or transactional e-commerce software’s where you can add online data which is important. 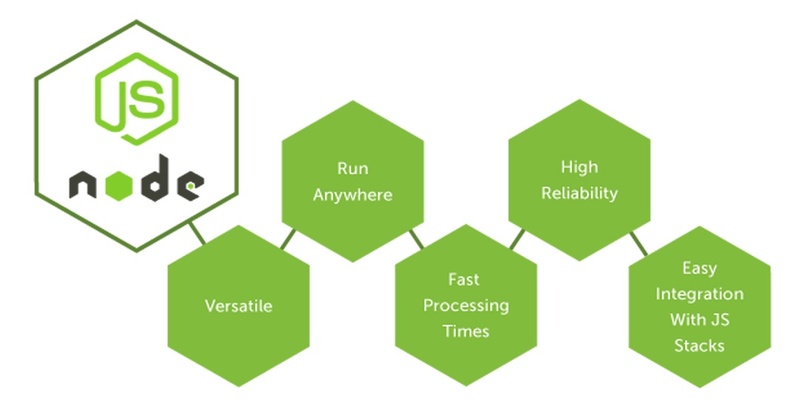 Node.js is efficient with the real-time apps and also facilitates the handling of multiple requests of clients. It also enables sharing the reusing the packages of library code and the data sync of clients and servers side quiet fast. Check this video for better understanding. For the most of the startups, it is quite difficult to distinguish themselves from other brands. This is quite a lengthy process to automate their business solutions but Node.js makes it easy. This technology itself offers a wide range of helpful libraries and solutions that can add more value to your software with fewer efforts. It has reusable components, templates that can reduce the size of your application and then cut down a large number of bugs and makes the development process less time-consuming. Node.js is scalable and makes up the core benefits for the startups that are looking for producing the good revenue from the beginning. Being the lean technology it fits into microservices and architecture that can ensure a better flexibility. With the Node js programming language, the application logic is broken into quiet simpler modules thus allows developers to add up more modules into existing ones? Instead of integrating new features with the large monolithic core it has more other benefits to amuse your application development experience. These days, companies are trying to train people for Node.js and launching the possible microservices solutions and above all to all the most related technologies. GoDaddy is one of the best examples of it. It is single-threaded loop event model. This platform is capable of handling more concurrent users request and multiplicity. Without, creating more threads and so for employing few resources, it offers a non-blocking asynchronous architecture that enables startups and to create a real-time application that has excellent responsiveness and performance. In startups where the response time, development speed, productivity and competitive edge is the thing that matters the most in the serious concerns. Node.js offers you a complete help in this regard. This tech is quite efficient for adaptability and handling the large volume of the traffic and while distributing the load and other pressures result in preventing it from crashing. Finally, Node.js develops can build up necessary features for responsive sites as much faster. Node.js is excellent support for developing every possible automated solution. 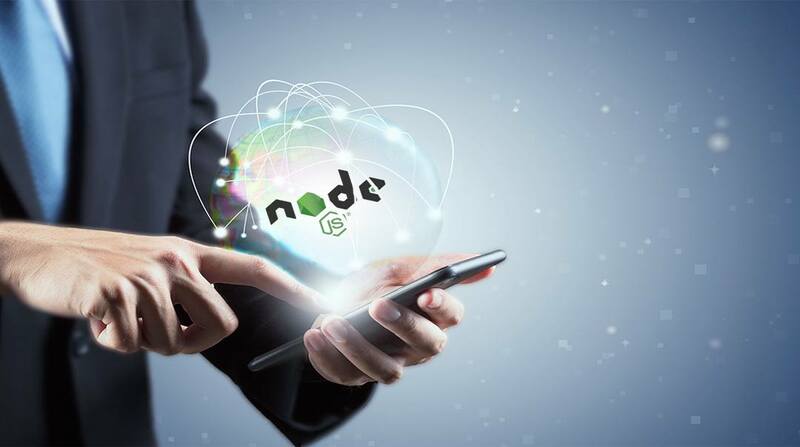 Node.js helped many enterprise level platform and companies such as Microsoft, SAP, IBM and others who have taken a good advantage of Node.js and are members of its community support. There are thousands of excellent developers who have joined this platform. It is a well-established and well-supported technology where you will find every supported. Node.js has everything. In supports for easy code execution. It is a single thread and makes it extremely scalable. It has an Asynchronous and event-driven approach that is widely supported and well-recognized business. It is efficient enough with the ability of code reusability and hence quite popular. Taking into the account such Node js benefits proves that there is not any technology that is on the way to compete with it. It has excellent streaming for both audio and video. It has broadcasting that makes a right technology for you. It is important to go with the technology and why not? If it is giving everything that you may need for the excellent programming and automated solutions. This language would be your need one day in order to cope with technologies and when you would finally decide what benefits you more! For beginners, it would not be an easy thing to start with. If you are looking for complete automated solutions and any IT assistance than the Coding Pixel is one best platform you must choose from. It is a Custom Web Design and Development Company that deals with everything starting for developing software from scratch until its management of your all already developed software and updating them according to the latest conventions. This company has more than 6 years of experience in this field and really excellent team to serve your all concerns.